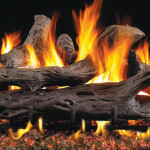 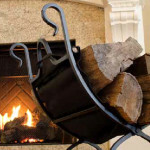 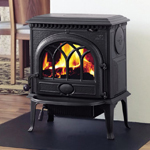 Hamer Pellet Fuel is a renewable, clean-burning and cost stable home heating alternative. 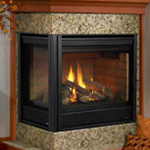 Clean sawdust from the hearth of the Appalachian Region in Elkins, West Virginia, is compressed into pellets that produce clean, reliable heat with low emissions and an extremely small amount of ash. 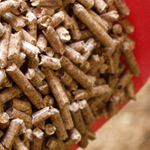 Hamer knows how to provide quality pellets consistently. 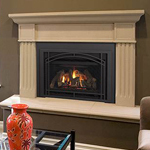 They are the oldest residential pellet manufacturer in the Eastern United States.